The dazzling sophomore film from Wes Anderson is equal parts coming-of-age story, French New Wave homage and screwball comedy. 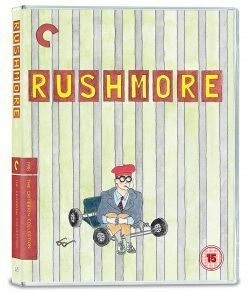 Tenth grader Max Fischer (Jason Schwartzman) is Rushmore Academy’s most extracurricular student-and its least scholarly. He faces expulsion and enters into unlikely friendships with both a lovely first-grade teacher (Olivia Williams) and a melancholy self-made millionaire (Bill Murray, in an award-winning performance). 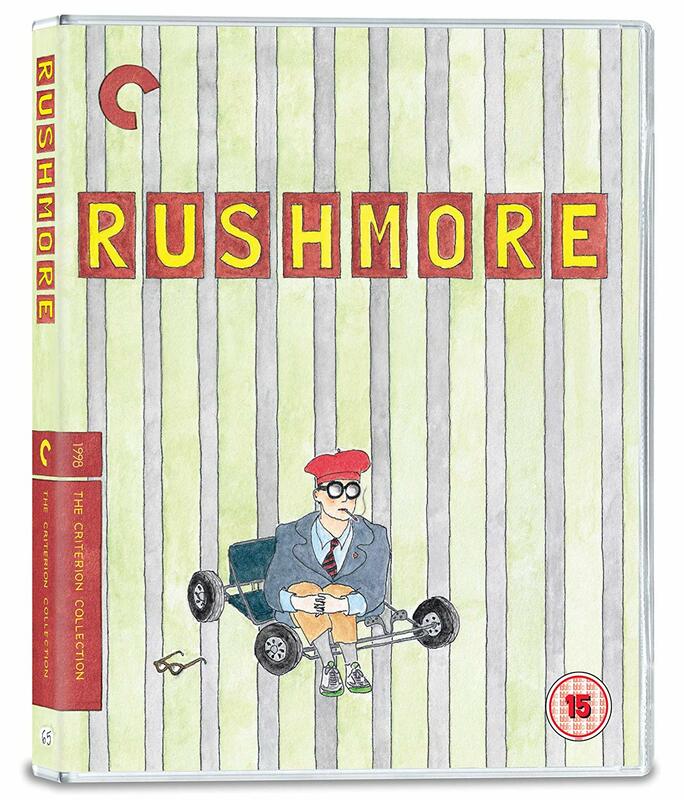 Set to a soundtrack of classic British Invasion tunes, Rushmore defies categorization; it captures the pain and exuberance of adolescence with wit, emotional depth and cinematic panache.